This year I don’t get to spend Valentine’s Day with my Cookie Monster. (‘Awww…’) We live 300 miles apart so we’re having a Skype dinner date. You have to make the best of these situations! I tell you one thing that will help me forget the distance, though: chocolate. 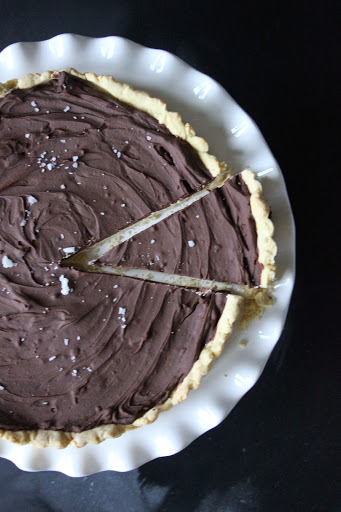 Need an elegant but simple tart with a record short list of ingredients? This is the one. Double the amount of chocolate ganache for a super-indulgent treat. 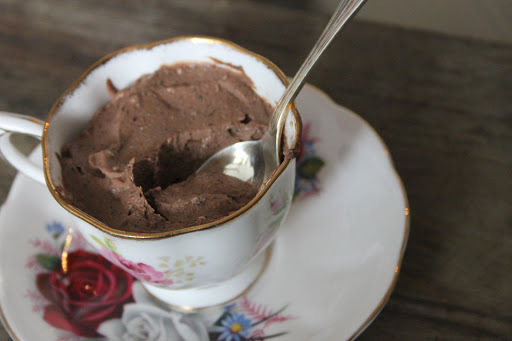 This is my take on my grandmother’s traditional chocolate mousse. Light, airy but soooo indulgent. You cannot resist this one! 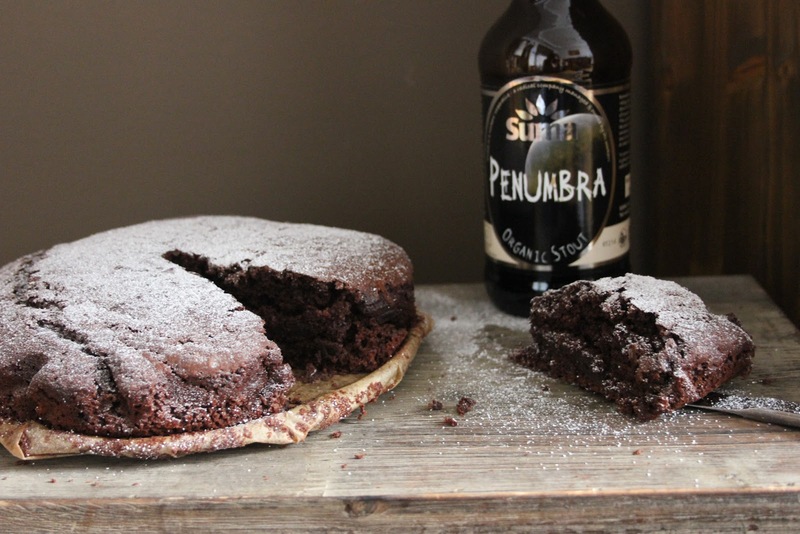 I made this one for St Patrick’s Day originally but it’s so moist and dark that it would make the perfect dessert for Valentine’s Day. Serve it warm with a perfect scoop of vanilla ice cream for the ultimate dessert. Now don’t get offended by the title! 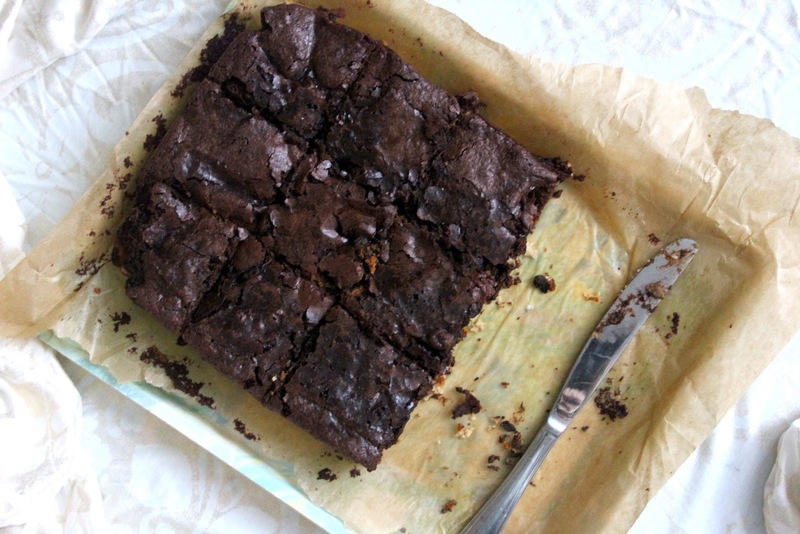 These brownies are perfect for beginner bakers. The main ingredients come from a box, and you only need to add biscuits and a few other ingredients. BAM, dessert is ready. Ooey, gooey, melty perfection. See if your significant other can resist that. This is the. BEST. thing. I have ever made. 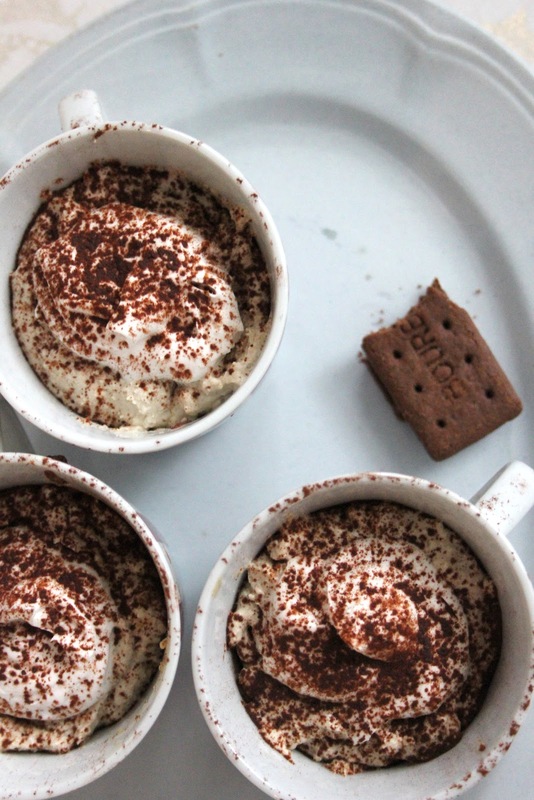 With a delicious chocolate biscuit base and a smooth walnut and tofu cream this dessert is bliss in a teacup. Oh man. Oh man! 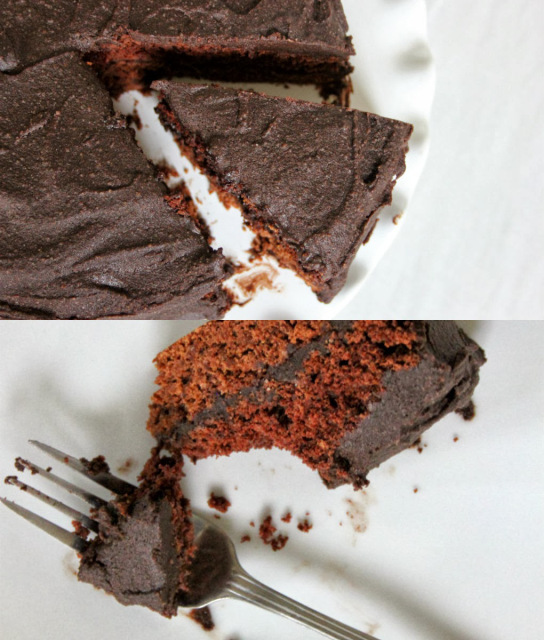 One monumental slice of this cake actually feels pretty heavenly, not devilish at all. 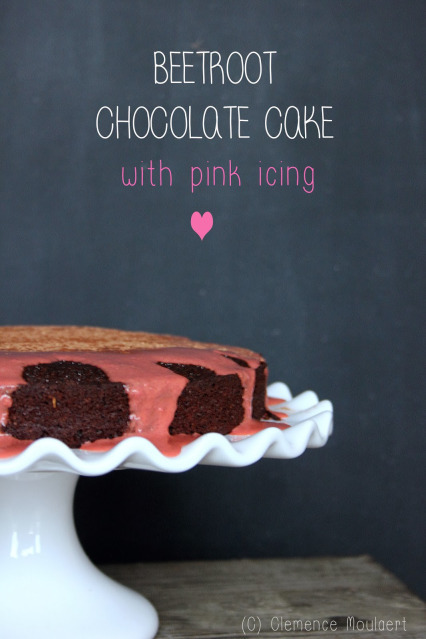 The icing is pink. There is chocolate involved. Need we say more? No, but we do need to cut ourselves a slice, pronto. 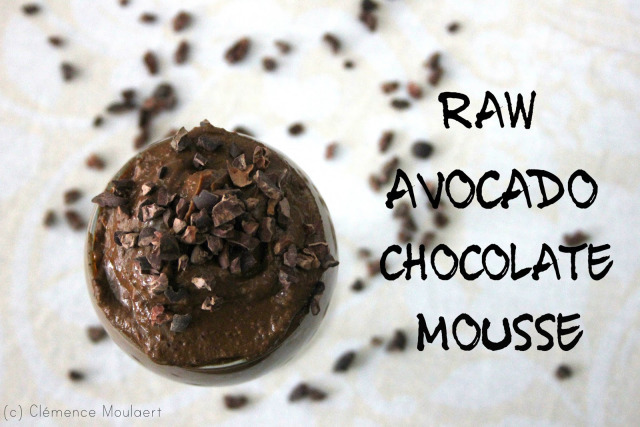 Last but not least, the raw foodies amongst us deserve a decadent Valentine’s Day too! I regularly make this for myself, and I don’t share it. With anyone. Oh my – those pistachio chocolate truffles … yum!